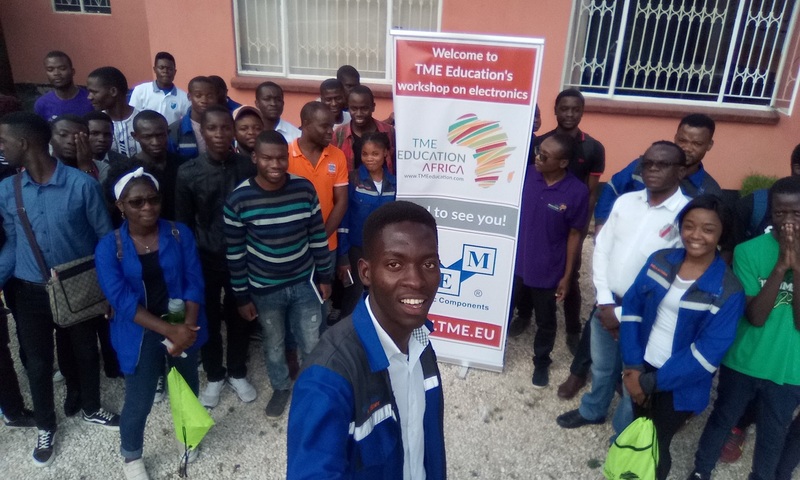 TME Education provides educational and technical support to young people from all over the world. 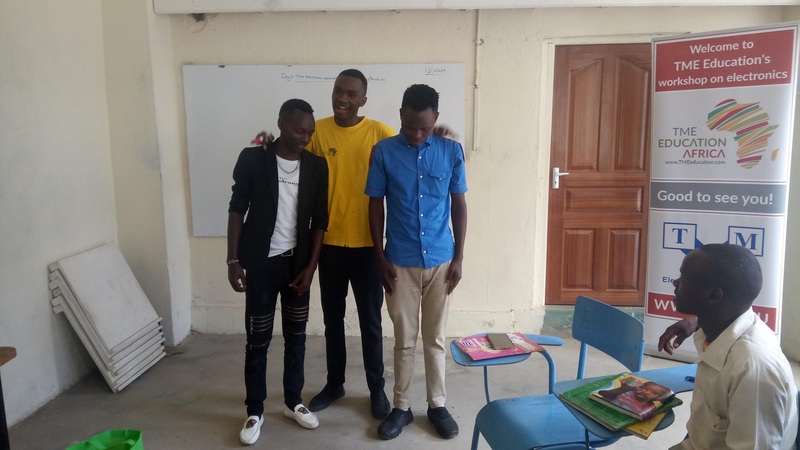 In February, TME Education ambassador in Kenya conducted training in Machakos Medical and Technical Training College. It’s an educational institution located in Machakos Town, Kenya. The college offers medical and technical courses, like electrical engineering and ICT. A two-week-long training had 24 participants from the electrical/electronic and ICT department. Two teachers from the electrical department also took part in the workshop. One of the objectives of the training was to expose the youth to technology, as a tool they can use to solve real world problems. The first week classes covered electronics-related ideas while the second week was dedicated to Arduino. Here are some of the topics covered in the electronics workshop: - Introduction to electronics technology (history of electronics), basic electronics theory (electricity, voltage, current and resistance), electronic components and testing, circuit construction, analysis and testing, practical experiments and troubleshooting. The training also included other key 21st century skills like collaboration, teamwork and communication. This was achieved by having students work in groups and bring up selected topics on behalf of the ambassador. In the second week of the training, the emphasis was put on microcontroller programming using TME Arduino Educational Board. For most students, this was their first time interacting with microcontrollers. Presented demos thrilled the students. The group quickly realized the capabilities of technology. 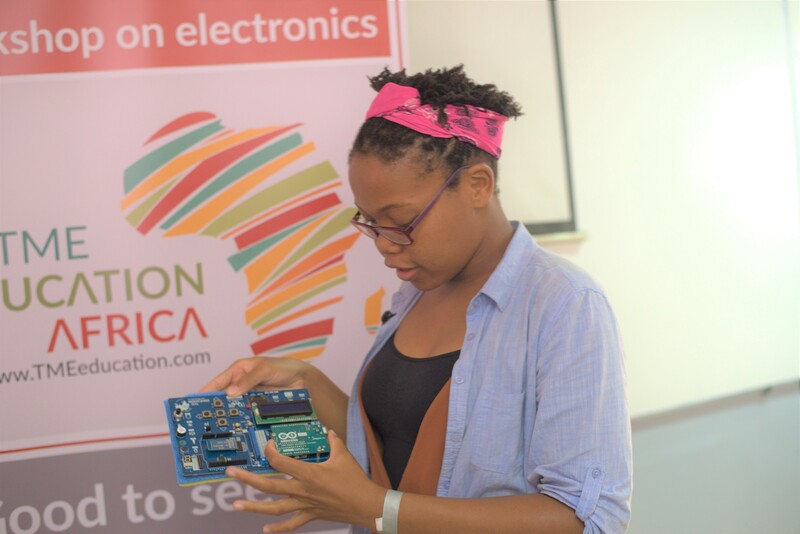 By the end of the workshop, the students had gained basic microcontroller programming skills using the Arduino. Split into four groups, all of them had a chance to work on interesting projects like Arduino traffic lights. The ambassador helped the students understand the working principle of advanced projects like Bluetooth with Arduino and discussed the various applications of microcontroller projects. Towards the end of the training, the participants took a test which they all performed well. On the last day, the college director arranged for a certificate issuing ceremony to award the students for completing the course. 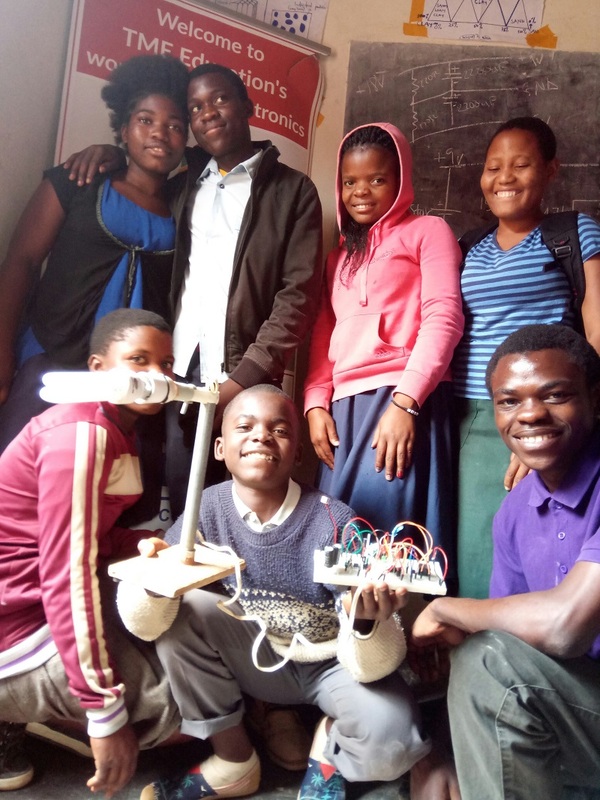 Report: TME Education training in Uganda (March 2018).